What do Russian Billionaires read after the Super Cup final? Home News What do Russian Billionaires read after the Super Cup final? 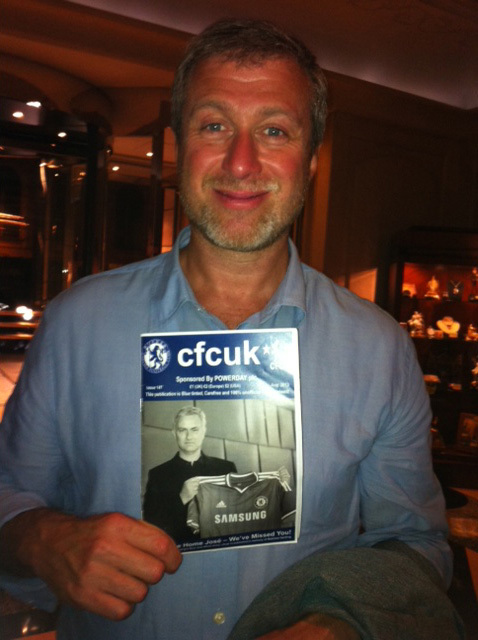 Mr Abramovich has his copy, have you? Previous articleWe still believe in you Romelu! 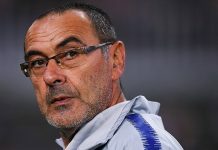 Next articleDeadline Day Transfer Update!